See what makes Peace an excellent school. To learn more about our school please contact our offices at 262-673-3811 or peace@peacehartford.org. We are located at 1025 Peace Lutheran Dr. in Hartford, WI. 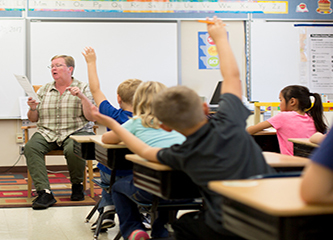 Peace Lutheran is staffed with qualified and licensed teachers who understand the unique needs of children. 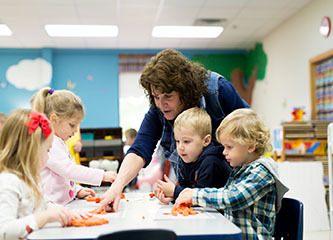 Peace Lutheran Extended Care offers day care for enrolled students in a loving, Christian environment. We utilize four learning stations for fun and educational play including imaginative play, small manipulatives, art/creative play, and building/blocks. 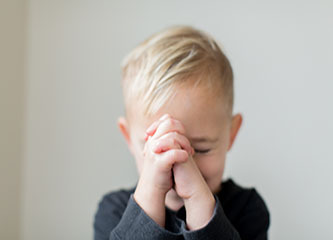 Peace Lutheran Preschool can strengthen and support parents by assisting and nurturing the child in his/her spiritual, intellectual, emotional, social, and physical needs. 2017-18 Preschool year has begun. Call 673-3811 x 212 for more information.